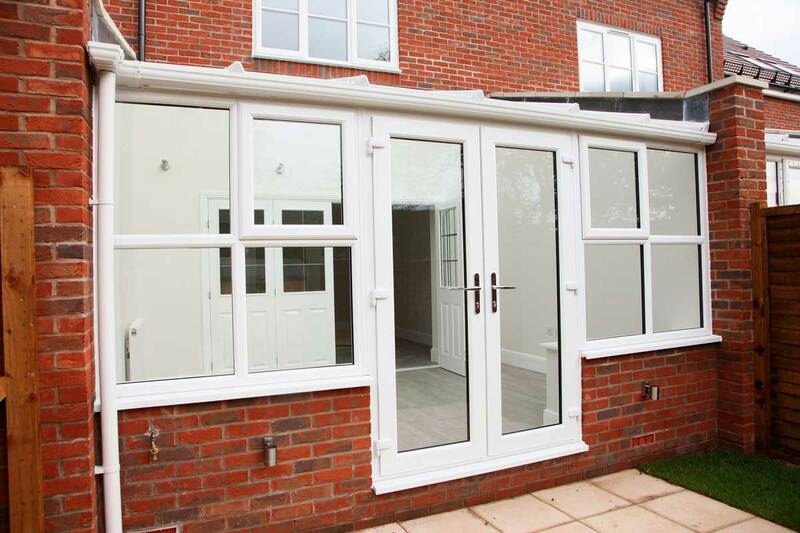 Stunning double glazing makes for amazing Sudbury home improvements. Visit our online quoting engine to get a free, instant and highly competitive online quote. We offer double glazing that is high quality by design. 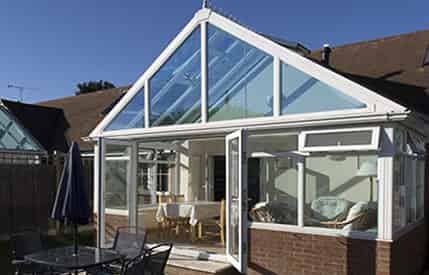 Incredible, cost-effective transformations with Sudbury double glazing. Transform your Sudbury home with new double glazing. We offer a simple, elegant design that makes a huge impact, both visually and in the performance of your property. 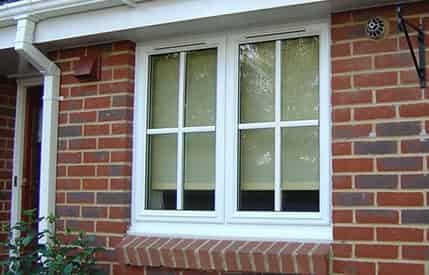 Double glazing is a cost effective Sudbury home improvement too, making it a great investment. 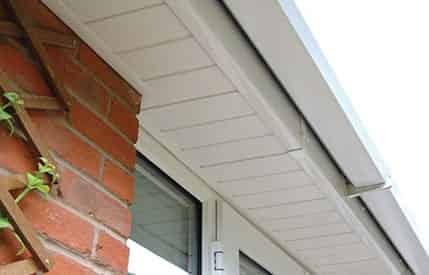 New double glazing will enhance the kerb appeal of your property, but not only that, it could also improve your EPC rating. This leads to a more comfortable home throughout the winter months. Sudbury double glazing from Bluemanor Windows meets the very highest standards of quality. Not only do we work with the very best windows and doors, but we also focus on providing perfect installations. You will benefit from expert installers who are committed to ensuring every last detail of your double glazing is exactly as it should be. 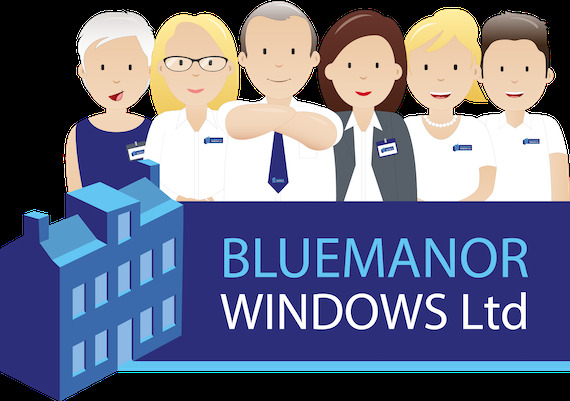 Bluemanor Windows are a popular choice for double glazing installations in Sudbury thanks to our exceptional customer service and outstanding products. 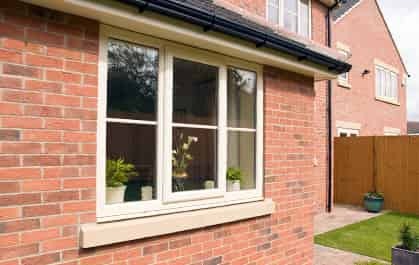 When it comes to replacement double glazing, getting products that have the right appearance as well as the perfect combination of performance features is all important. 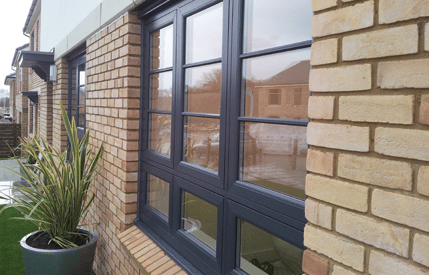 Here at Bluemanor Windows, we work with state of the art manufacturer Liniar for all our uPVC windows and uPVC doors, which ensures the double glazing we install is crafted to the very highest standards. 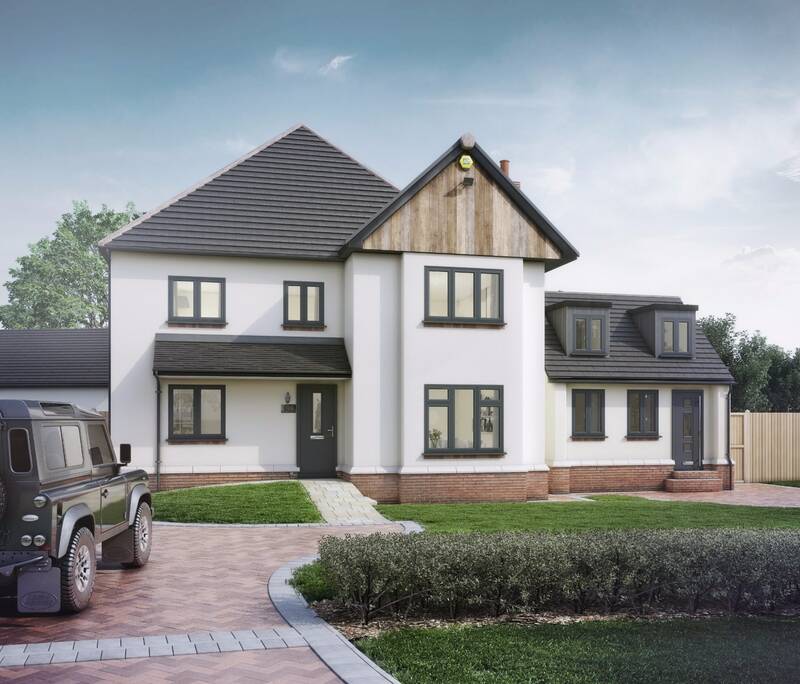 This means we can offer incredible all round performance that comes in a variety of styles to suit all types of properties. 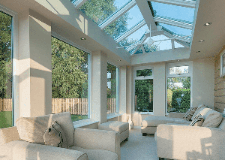 Liniar double glazing is renowned for its innovation. Every window and door is constructed with a multi-chambered profile and a thermal dam to ensure exceptional energy efficiency. This is then enhanced by Liniar’s revolutionary ‘bubble’ gaskets and glazing flippers, which work to eliminate heat loss and draughts. With Liniar windows and doors, you will benefit from an unparalleled Windows Energy Rating of A+14. This means you can be confident that your home performs to the highest levels possible. 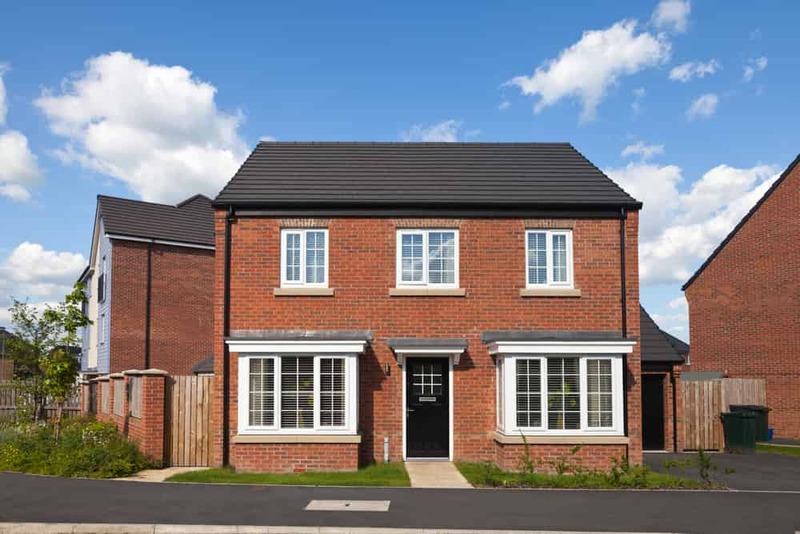 Sudbury double glazing also needs to offer exceptional security, so alongside the hidden reinforcement in the Liniar profile, our windows and doors are also fitted with Yale locking systems. These world class high security multi-point locks offer world-class quality and they are accompanied with a 10 year insurance backed guarantee. You can relax, knowing your home is protected from the elements and from potential intruders with our double glazing. Browse our range of double glazed windows and find the right one for you, we're confident you'll be able to effortlessly enhance your home with the best. 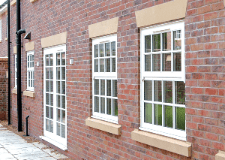 Casement Windows – These versatile windows will complement any property in Sudbury. 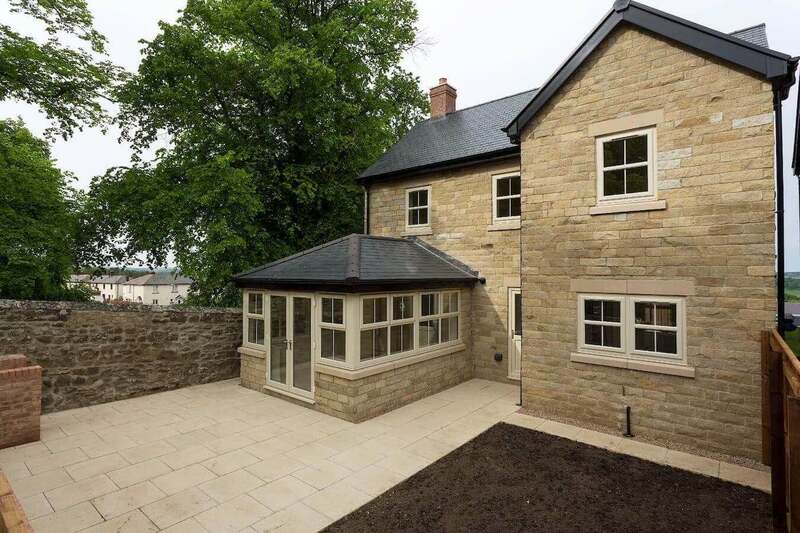 French Casement Windows – The perfect choice for elegance and unrestricted views. Sliding Sash Windows – Authentic traditional style can be yours with these windows. 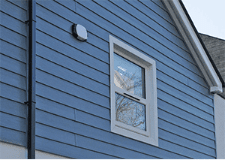 Tilt and Turn Windows – These impressive windows combine beauty with functionality and safety. Flush Sash Casement Windows – Beautifully crafted and high performance, flush sash windows bring a traditional charm to any home. 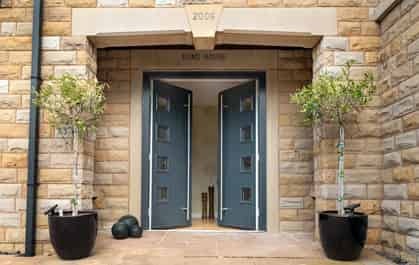 uPVC Doors – Restyle the entrances to your home with doors that come in a variety of stunning designs to reflect your personality. 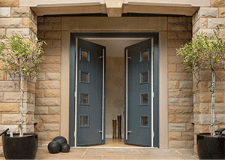 Composite Doors – Modern technology and traditional beauty combine with our incredible composite doors. French Doors – These elegant doors are superb for balconies and entrances to your garden, creating a graceful and charming opening. 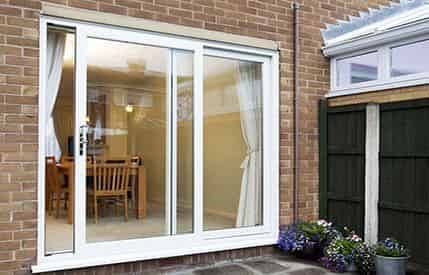 Patio Doors – Flood your home with natural light and enjoy wonderful views with our high performance patio doors. 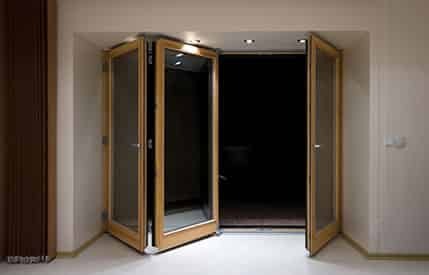 Bi-Fold Doors – Bi-fold doors are fast becoming the most sought after home improvement, creating an exquisite transformation within your property. Our Sudbury double glazing is tailored to your specific tastes and preferences, making it the perfect choice to reflect your personal style. 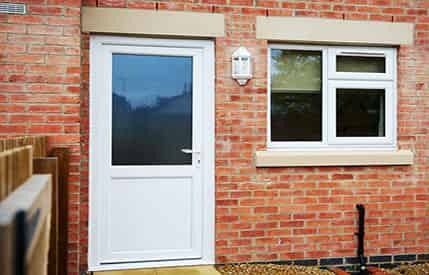 All of our windows and doors come in fresh, clean white uPVC as standard, however, we also offer a range of other options. You can choose to have a colour finish that blends in with your property, creating a stylish look. Perhaps you prefer the traditional appearance of timber, in which case, there are a number of natural wood effect foils to think about. In addition to this, we also offer a collection of stunning decorative glazing. Whether you are choosing windows, doors, or both, you can select from our beautiful glazing options to add individuality and privacy to your home improvements. We are passionate about perfection, so we also offer a wide range of hardware options and accessories to ensure every detail is just the way you want it to be. Visit our online quoting engine to see the options available. You can create your dream Sudbury double glazing. Attractive and modern windows that offer outstanding energy efficiency, Yale security and British engineering. Our Liniar windows are designed to complement any home in Sudbury. Be the envy of your street with one of our beautiful uPVC or composite doors. 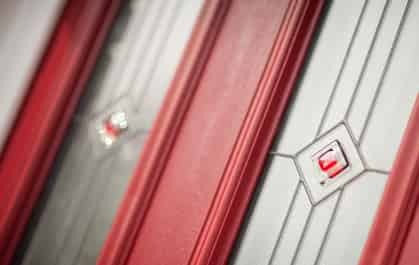 With Yale high security locks and a variety of design options let us transform your Sudbury property. As a fully accredited company you can expect nothing but superb service and products. As a trusted partner of renowned companies such as Pilkington, Yale and Fensa, you simply can’t go wrong. 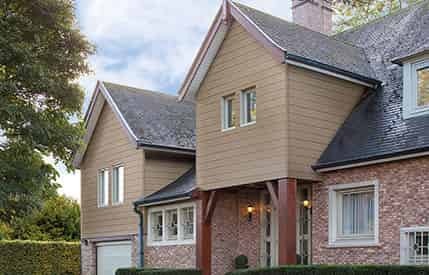 Choose the best on the market with Liniar’s 6 chambered profile and receive complete peace of mind that your Sudbury home will be warmer, securer and aesthetically pleasing for many years to come.